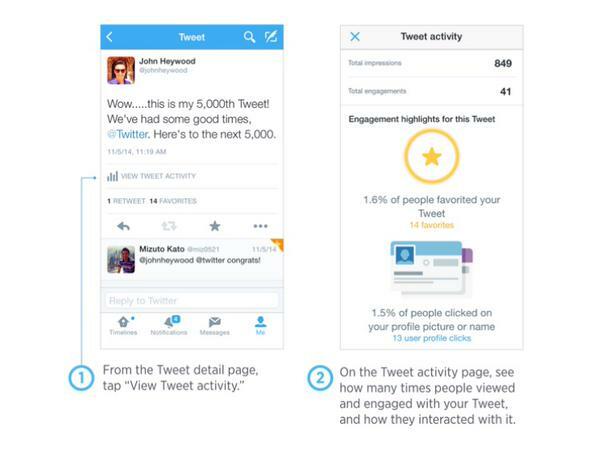 Twitter has enabled single tweet analytics for all iOS users who are using the official twitter app. This funcionality breafly appeared during december and the disappeared. Apparently Twitter engineers were already actively testing it.